Hi-Way Parkhomes have identified a strong need within our local community of Muldersdrift at the Reamogetswe Early Development Centre. 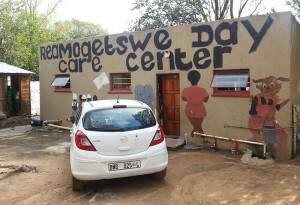 The Centre is situated in an informal settlement and is basically on our doorstep. 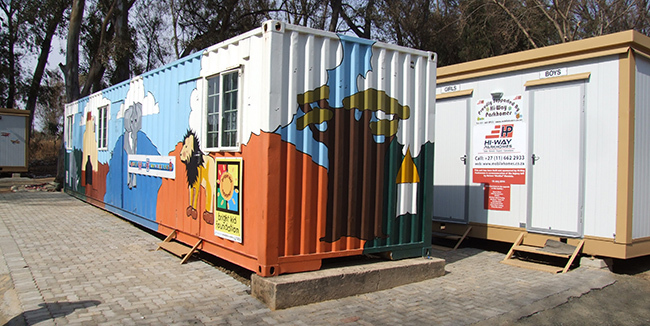 The Centre consisted of two previously donated 12m Containers, two Wendy Houses and an old brick building. All units needed care and repairs. A single Porta-Potty was shared by the 7 staff members and the 103 children who occupy the Centre on a daily basis. 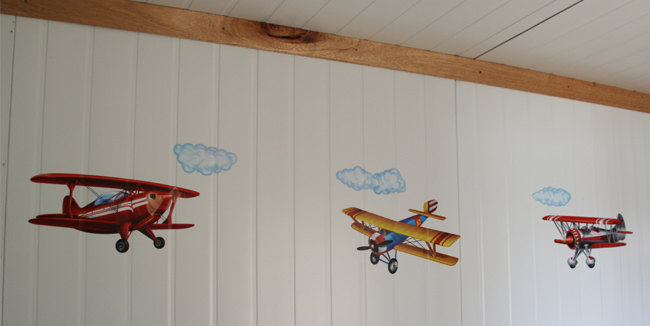 The units will be used as an Office / Sick Room and the other unit is a Toilet Unit with 4 toilets and 2 washbasins. 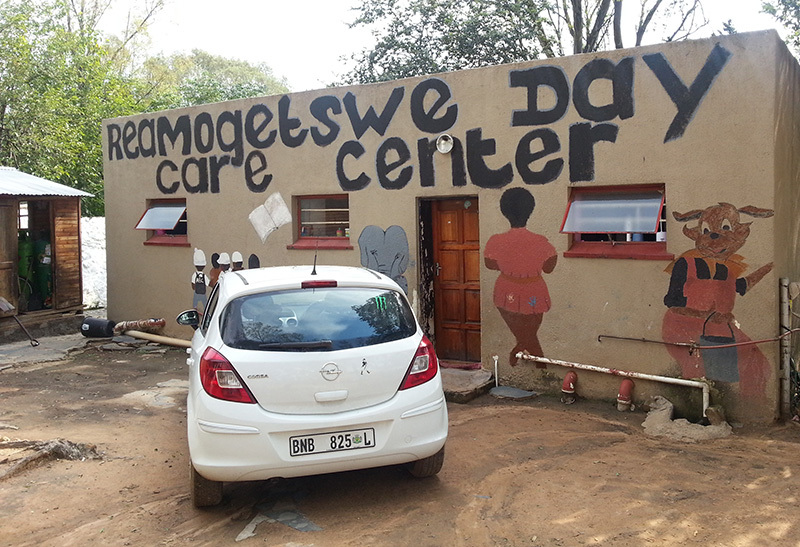 The Centre has 103 registered children of whom 97 are the recipients of Social Services Grants. These children have access to a nutritious meal from Monday to Friday as well as access to a playground. The many challenges faced in Muldersdrift are unemployment, poverty, alcohol and drug abuse. These challenges have a direct impact on the children of our community. 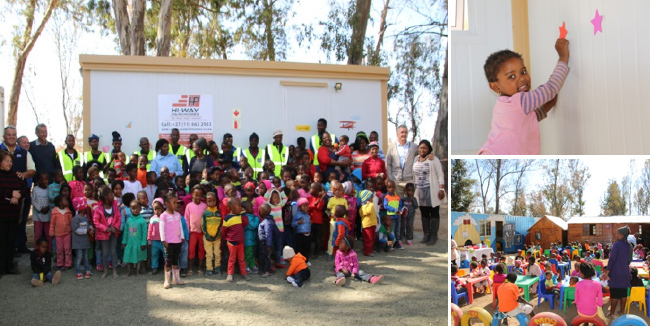 On Mandela Day – July 18th we officially handed over the new units and introduced the children to their upgraded and refurbished Development Centre. The day was a truly humbling and memorable experience for all involved. Blankets and other small goods that were donated were also handed over.